The Access County Wide Food Drive starts Sunday! Take part in this great week-long community event to restock the shelves of local food pantries. 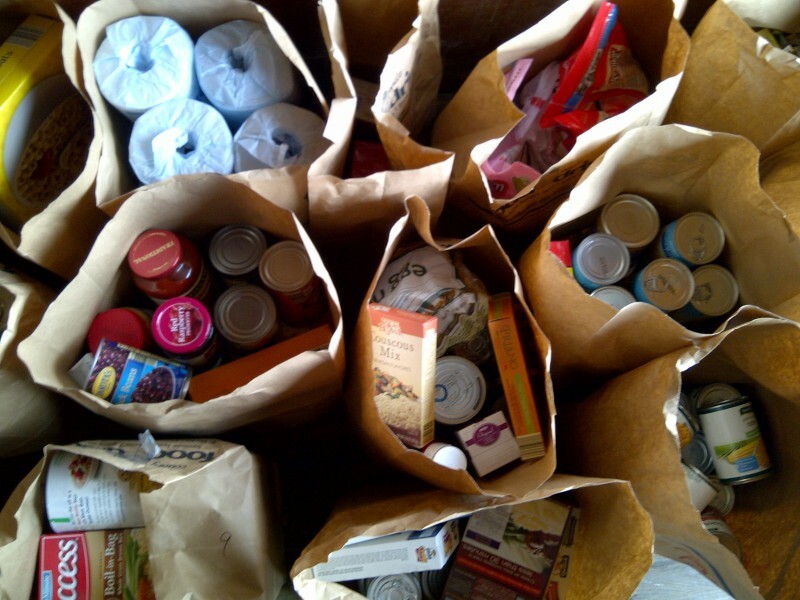 Healthy food & personal care donations needed! 1 in 6 local families is struggling with hunger. The need is as great as ever and the help of the community is essential to solving this problem. The Access County Wide Food Drive starts Sunday and is a great community event uniting over 50 pantries and hundreds of congregations, businesses, schools, and individuals in the fight against food insecurity. Everyone is encouraged to participate: individuals, families, small groups, congregations, corporations, schools and more. Fill a bag with healthy food & personal care items and drop it off at any Kent County SpartanNash Store (Family Fare or D&W) during the week of October 5-11. Suggested donation items are listed below, and more details can be found at www.AccessofWestMichigan.org. 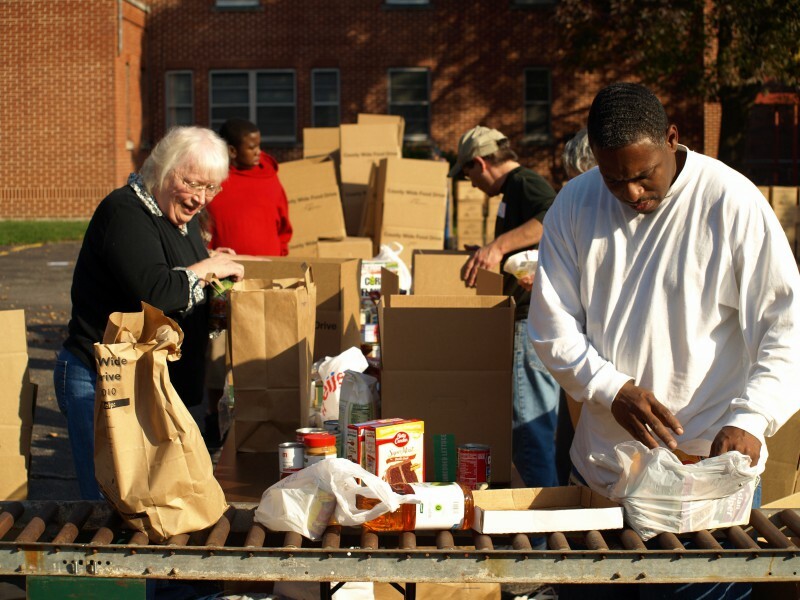 1 in 11 Kent County residents use the Access Pantry Network, so the goal is to collect 60 tons of food and personal care items to help meet those needs. 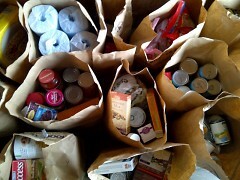 All of these collected items will be distributed among local food pantries.